There is nothing more frustrating than waiting for a package, but many e-commerce companies seem to forget this. Customers can easily become frustrated if products they have ordered online do not arrive quickly, and this is a common source of negative user feedback for many e-commerce companies. From the company’s perspective, such negative feedback can undermine the success of an otherwise effective marketing strategy: all the work that has gone into marketing a product, and convincing customers to buy it, can be undone by slow delivery. Most e-commerce companies are still dependent on third-party couriers, and so unfortunately little can be done about late or missed deliveries. However, the frustration caused by this can be effectively reduced by providing your customers with a system for tracking their packages. Today, there is really only one way to inform your customers as to the delivery status of their packages: an app. Any quality app development company will be able to provide a system for updating customers, often in real time, about precisely where their package is. 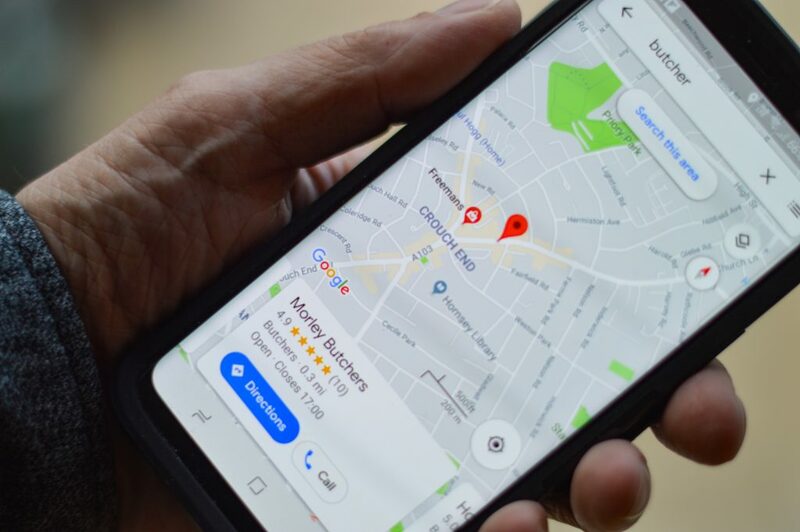 The best way to implement a delivery tracking system on your app will depend on your specific circumstances, but these systems commonly make use of three tools: a standard status tracker, a way of pushing notifications to users’ phones, and GPS tracking. Systems that track the delivery status of packages have been around for a long time: Amazon.com rolled out such a system almost 20 years ago, and today it forms an important part of their customer experience. While such systems are not new, today customers have different expectations of them. In short, not offering a delivery status tracker as part of your website or (even better) your app is likely to cause frustration among your users, and eventually generate negative feedback. Systems to inform your customers about delivery status do not need to be complicated, but they do need to be integrated into any other systems you use to communicate with your customers. When developing an app for an e-commerce store, a way of tracking the delivery of items should form part of the initial design brief. Such is the ubiquity and importance of these systems that almost any app development company will be able to offer you off-the-shelf solutions. At the most basic level, these could consist of a link to your courier’s website, and a small script that copies a tracking number into an automated form. A more complex implementation of a delivery status system can involve push notifications. In these systems, a notification is delivered to a user’s phone whenever the delivery status of their package changes: when it is dispatched, for instance, or when it has been delivered. Systems like this have long been standard in sectors where transit time is a critical factor, such as in healthcare and food supply chains. Nowadays, they are being used for more everyday applications. 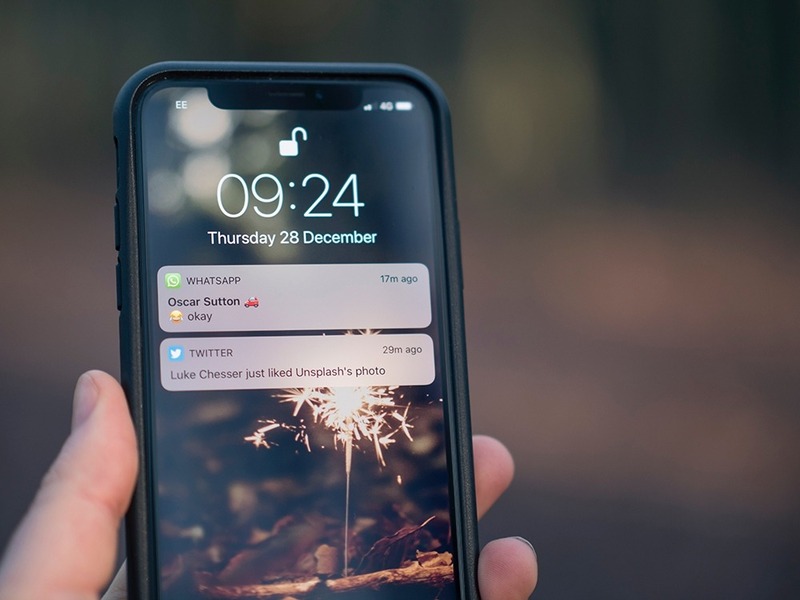 Pushing notifications to user’s phones, however, requires that utility is balanced with convenience. Though users commonly report that they want to be kept informed as to the status of their packages, too many notifications will simply annoy them. The trick, therefore, is to send enough notifications to provide useful information, while not bombarding users with too much information. Used correctly, delivery status notifications can also be used for other purposes. Many extra elements can be included in a standard notification, for instance. These might advertise items similar to those being delivered, or provide an opportunity for a user to give feedback. A particularly effective technique is to ask for user feedback in a notification that an item has been delivered: having just received their eagerly anticipated new product, customers are likely to leave glowing reviews! The state of the art, when it comes to delivery status systems, is the use of GPS tracking. In these systems, a user can see precisely where their package is on a map, and can watch it speed its way across the country. In a similar way to push notifications, your decision on whether to use a system like this should depend on an understanding of the needs of your customers. In some cases, providing such functionality will simply not be required. On the other hand, providing as much information as possible to your customers can greatly reduce the time you spend responding to queries and questions. Using a GPS tracking system also has another huge advantage: it presents your company as one that embraces new technology, and goes the extra mile. Such systems are still quite rare, and users are typically impressed by the ability to see where their packages are in real time, and as such providing this service can help to cultivate an image of your brand as technologically advanced. Implementing any of these systems relies on two factors: the design of your app, and the partners you chose to work with. Sadly, many delivery companies lag behind when it comes to cutting-edge technologies. Many cannot provide real-time information on the location of packages, for instance, and in this case providing your customers with this information becomes impossible. This fact, in turn, illustrates a broader one: that in today’s business environment, your choice of partners should be based on far more than just the cost of their services. Rather, in selecting partners you should consider how well their systems will integrate with your own, and how willing they are to share information. The same is true for your choice of an app development company. In developing your app, your developer should take the time to understand your needs and those of your customers, and be able to provide systems that work well together. In the end, using a delivery status tracking system is about providing both you and your customers with more information. This means that your customers are less likely to get frustrated by slow delivery, and allows you to focus on more important matters.